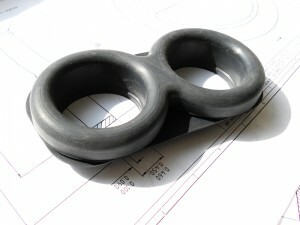 We manufacture special rubber seals for companies who produce motor cars, armaments, gas detectors, foodstuffs, computers, sub aqua equipment, animal cages, electronic equipment and valves, to name but a small selection of the application where we are able to help. 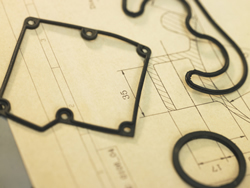 Special rubber seals of non-standard size, shape or material, is our speciality.Rubber seals can be supplied bonded to metal parts if required. If you need a special seal we may be able to provide the answer.